Google has started rolling out the Android 4.1.2 update for the Galaxy Nexus and Nexus S devices. The update is being rolled over the air and claims to improve performance along with stability and bug fixes. However, the landscape home screen orientation that was brought to the Nexus tablet is still missing from the Nexus smartphones. The update is at the moment only available for GSM-based devices and will be rolled out later for CDMA-based Nexus phones. 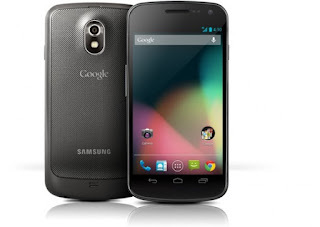 Lets hope we will see Jelly Bean soon for the non Nexus devices.